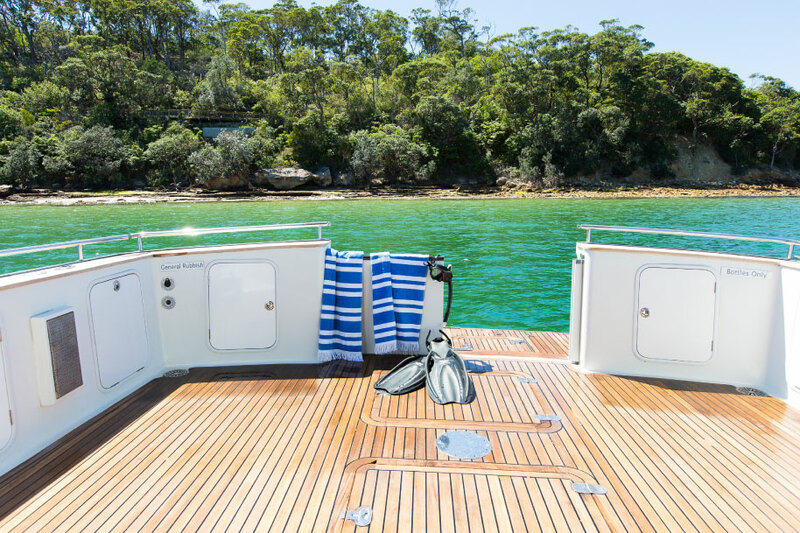 El Niño and what it means for Sydney Harbour Charters! 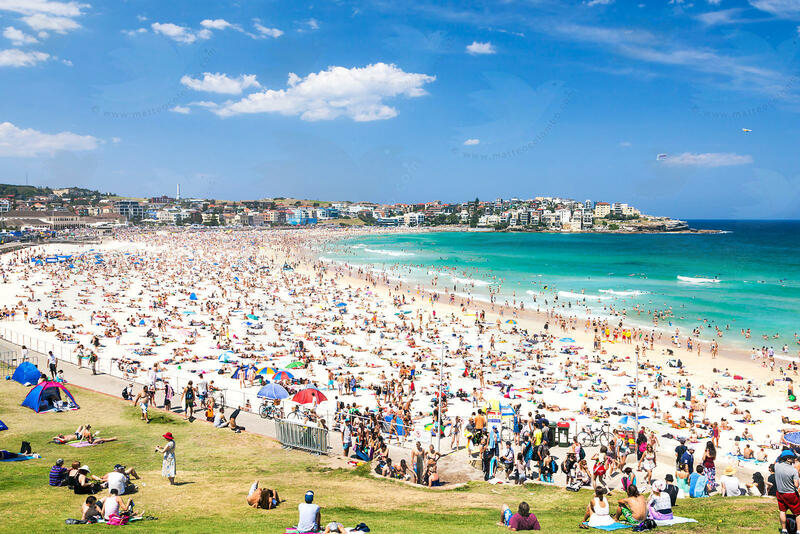 El Niño will see large crowds on beaches & Sydney Harbour this summer, as it already has in the early parts of Spring. This is great news for all boat enthusiasts! When booking a Sydney Harbour Charter there is always the risk of inclement weather, and whilst this is something we cannot control it seems that statistics are in our favour for this coming summer! An El Niño occurs when sea surface temperatures in the central and eastern tropical Pacific Ocean become substantially warmer than average, and this causes a shift in atmospheric circulation. Typically, the equatorial trade winds blow from east to west across the Pacific Ocean. El Niño events are associated with a weakening, or even reversal, of the prevailing trade winds. Warming of ocean temperatures in the central and eastern Pacific causes this area to become more favourable for tropical rainfall and cloud development. As a result, the heavy rainfall that usually occurs to the north of Australia moves to the central and eastern parts of the Pacific basin. 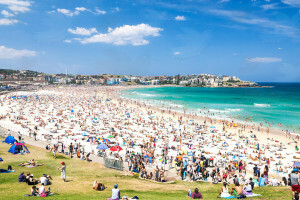 The shift in rainfall away from the western Pacific, associated with El Niño, means that Australian rainfall is usually reduced through winter–spring, particularly across the eastern and northern parts of the continent. 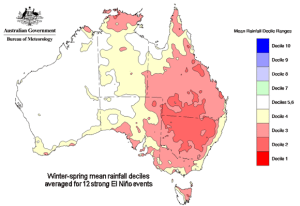 Nine of the ten driest winter–spring periods on record for eastern Australia occurred during El Niño years. In the Murray–Darling Basin, winter–spring rainfall averaged over all El Niño events since 1900 was 28% lower than the long-term average, with the severe droughts of 1982, 1994, 2002 and 2006 all associated with El Niño. Temperatures will be higher, its going to be dryer and for much longer that what we would normally expect. Perfect weather conditions for boating on Sydney Harbour! Don’t forget your sunscreen, swimmers, sunnies & towels!